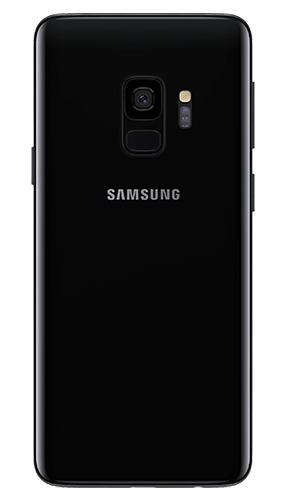 Samsung Galaxy S9 buyback stores compete to offer you the best price. The store checks out your Samsung Galaxy S9 and sends your cash. You don't have to lift a finger! 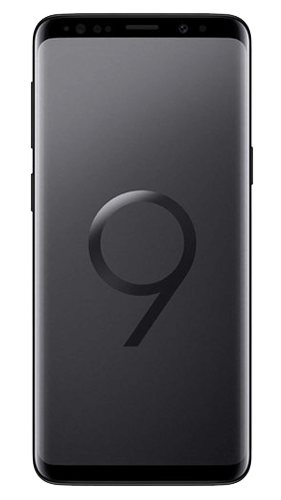 The Samsung Galaxy s9 features a 5.8 inch display screen and 4GB RAM alongside a sleek design. Storage options include 64 GB or 128 GB with ability to expand this with a micro memory card slot. Featuring a 12 MP rear camera and an 8 mp front facing selfie camera, this phone takes capturing pictures to a whole new level. This camera features Dual Aperture which allows for unrivalled lens adaption. It's able to automatically switch between different lighting conditions with ease which results in your photos looking brilliant in all lights. It also has augmented reality features and slow motion capabilities. 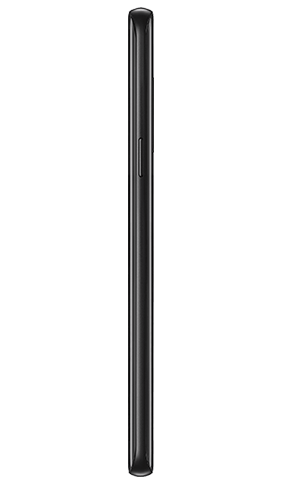 The s9 also features ‘Intelligent Scan’ which is a new technology that combines iris scan and facial recognition to make unlocking your phone easy in low light. Another brilliant feature of this phone is the "Live translation". This instantly translates a variety of languages in real time.